Rhapsody changed to Napster to form one global brand across all 34 countries. We’re still the same great service that our members love. 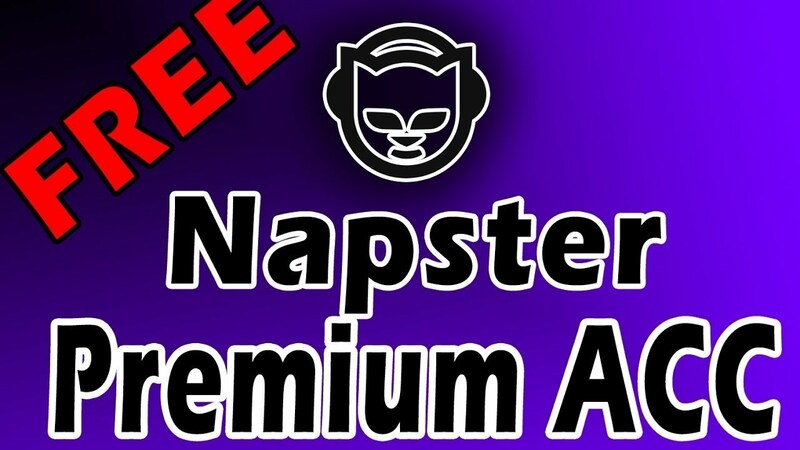 If you’ve tried us before as Rhapsody, all of your playlists, favorites and library are still available under Napster unlimited.